A lot of non-profits that I work with feel like they’re doing “the right things” when it comes to fundraising. They are learning new strategies and tactics, trying to build relationships, and working hard to supercharge their events and other activities. Yet, they’re still not raising the money they need to thrive. Over time, I have come to the conclusion that there are three main reasons why many non-profits who are trying to do the right things with fundraising aren’t able to break through. Most organizations find these reasons rather surprising. Are you doing any of these at your non-profit? 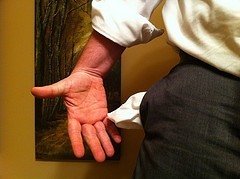 Lots of non-profits aren’t raising enough money because they are doing too many fundraising activities. I know what you’re thinking – shouldn’t doing more fundraising result in more funds? Not necessarily. 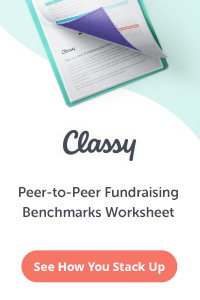 The 80/20 rule definitely applies in fundraising. 80% of your revenue is going to come from 20% of your activities. When you add new activities that don’t result in major revenue increases but that do result in a major workload, you are hurting your organization. I’ve seen far too many charities that were bogged down in endless small fundraising events, walk-a-thons, change-collection schemes and product sales that took up 70% of their time, which meant they were only spending a third of their time on the activities that raise most of their money: major gifts and individual giving. Focus your energies on doing your most important fundraising work the right way, and cut out the fluff. But… you can’t abdicate responsibility for a strong prospecting program to your board. 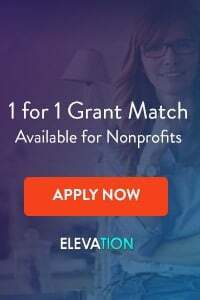 It is up to your fundraising team to put a system in place for generating referrals not just from your board, but from all of your donors, as well as for building strong fundraising networks. Start with your board, but don’t rely just on them. Filling your prospecting pipeline is far too important to leave it solely to your board. Your non-profit may have a strong fundraising plan. You might even include deadlines and responsibilities in that plan. Good for you. Both are important for a robust development program. But do you have, and use, a “critical path” at your organization? A critical path is a guide that shows you what action steps you need to take by which dates in order to hit your goals. Large businesses use complex critical paths created by high-priced consultants to help them hit their revenue goals. Your non-profit doesn’t need anything that complicated. What you do need, though, is to think through your main fundraising goals and create detailed action steps for getting each accomplished. Action steps should be fairly detailed (e.g. “Call 100 donors this week,” or, “Order flowers by this date.”) Then, for each action step, assign a deadline and a responsible person. Then – and this is crucial – you need to use your critical path. This means sticking to it, modifying it, and tracking your progress against it. 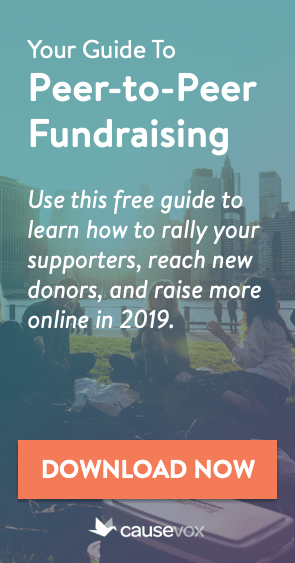 Even if you are only a one-person development shop, you should still be using a critical path to help you reach your fundraising goals.